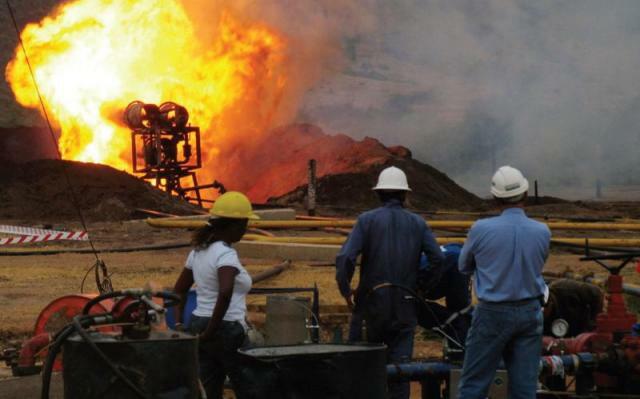 The coordinator of Oil and Gas Uganda Insures Association, Ms Margie Lokowe, in an interview with Daily Monitor, said Uganda insurance companies have already formed a consortium in preparations of providing insurance services to players in Uganda’s oil and gas industry. The group comprises of 14 insurance companies with members contribution reaching $2 million. Ms Lokowe added that two more insurance companies will be joining the consortium, which will bring its membership to 16 companies ready to provide insurance services to oil companies operating in Uganda.